Impulsion and the heart chakra. New to the series? Catch up on “Chakras & the Training Pyramid” by clicking here. Continuing on with our discussion of the intersections and synchronicity between the training pyramid and the chakras, this article focuses on impulsion and the heart chakra. Impulsion is generally defined towards the horse’s engagement — including the hind end and all the legs and joints — and also the horse’s desire to move forward. Impulsion speaks to the energy of the horse; the horse should be “thinking forward” every stride, including at the halt, such that he is ready to travel forward at the slightest aid from the rider. This illustration first appeared in the November 1997 issue of Dressage Today magazine (DressageToday.com). Used here with permission. That’s all well and good, but what about the rider’s impulsion? Should not the rider also be fully engaged — including the seat and all the limbs and joints — and also have a “desire to move forward” mindset? Too often, the horse has impulsion and the rider is lagging behind, and not only in dressage; one can also find riders “behind the horse” in disciplines such as jumping or reining. If the rider is forward and the horse lacks impulsion, the horse will be “behind the leg” and there will be an obvious disconnect as the rider must drive her mount forward, forward, forward. 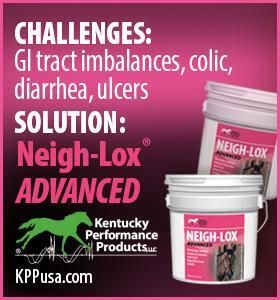 So, how to achieve a harmonious balance of impulsion as to both horse and rider? The fourth of the seven chakras, the heart chakra is the center chakra, whether you begin at the root or the crown chakra. The heart chakra, located in the center chest region of the body (and not directly over the left breast where the human heart resides), is thought to be the center of balance, calmness, and serenity. An open and well-balanced heart chakra means one has healed past hurts, areas of being “stuck” (typically emotional hang-ups or fears), and is no longer feeling defeated or beaten. Instead, one feels balanced and at peace in the present moment, moment by moment. The heart chakra is thought to be the connection between our earthly and spiritual goals. Other functions often associated with the heart chakra include empathy, transformation, compassion, integration of lessons learned into a better, wiser being. Impulsion, in its finest sense, is just such an integration. 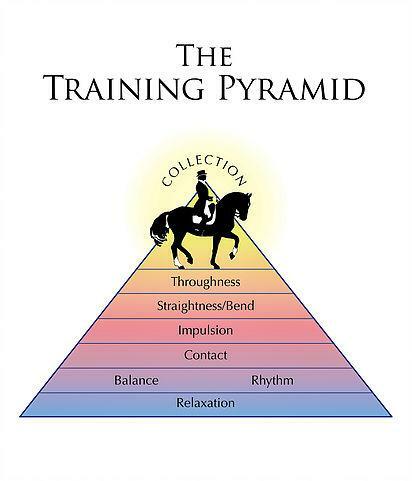 All the prior steps in the pyramid — relaxation, balance, rhythm, and contact — having been mastered, these can now be transformed into a more engaged, more fluid, and more forward movement of a well-integrated horse-and-rider team. This is where one begins to actually “dance” with one’s horse. 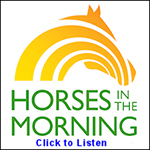 As riders, we should strive to be empathetic and compassionate dance partners for our horses. With our hearts overflowing with gratitude for the slightest effort given by our horse, and with genuine humility to meld our earthly goals (of being the best rider we can be) with our spiritual goals (to forge a harmonious riding relationship with our horses), we can open our heart chakra very wide and allow impulsion to flow forward with each and every stride.